In recent years, the short term mission trip has gotten a lot of bad press. In many cases, it has been deserved, and a reassessing needed to happen in the approach. Article after article has been written, talking about why North Americans don’t need to be flying halfway around the world to paint an orphanage again or feed hungry people or lead a VBS. This article was written specifically for girls who fit my description–white girls with no construction or professional experience (although I WAS a truck driver in a past life, but I digress). Chapters of books have been dedicated to all the things churches and organizations and teams have done wrong, and all the harm caused, and why the effort it useless and money wasted. As a result, many church mission boards and long term missionaries alike have changed their approach. Many others have thrown up their hands in frustration, not knowing a healthy way to move forward. 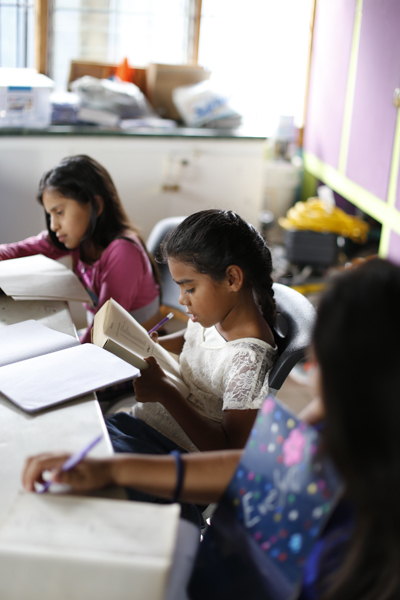 This is not another article bashing the short term missions trip! In fact, it’s the first in a whole series defending it. To say that “everyone is doing everything wrong in every case” is a broad, sweeping statement that is both unfair and untrue. Many churches, mission teams, and local ministries work hard to foster healthy relationships within their own communities and with people at home and abroad. There is huge evidence that we should KEEP the short term trips, and not do away with them altogether, as many suggest. Let’s not throw out the baby with the bath water, here. 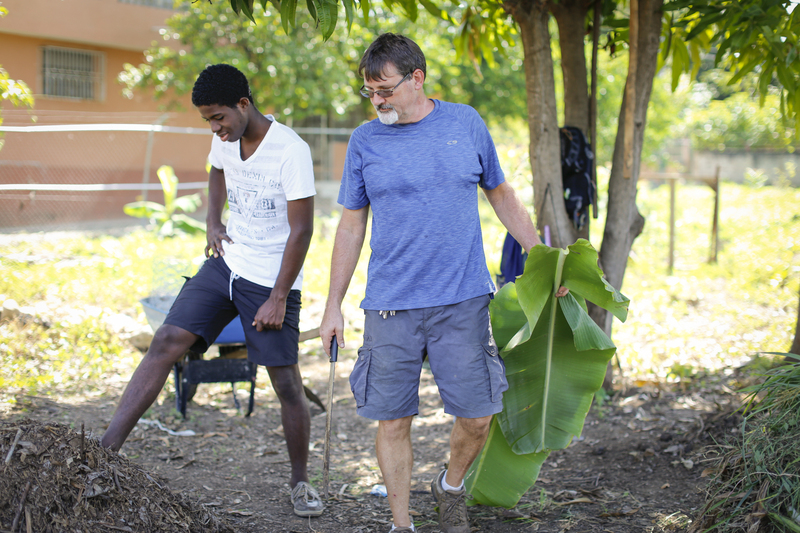 When pastors, mission boards, missionaries, and local church bodies abroad work together to discover the needs of their neighborhood, short term projects are incredible gateways to open doors. When everyone has been prepared ahead of time, is on the same page, and has a clear understanding of the goals, then they are set up for success. In my role covering media and communications for the Latin America/Caribbean division, I have been traveling to each of our sites where ReachGlobal has a long term team in place. Several of these trips have coincided with short term team visits. As I go about my business of filming, interviewing, watching and listening, I get to interact with these American teams and see up close how things are being done. In the past few months, I have seen some incredibly effective and wonderful groups! I intend to use at least two of these teams as examples of “This is What it SHOULD Look Like”, and how teams can actually be a blessing, be catalysts, and open previously closed doors for new relationships within the community. To begin, we need to visit the hot, humid, mountainous and beloved island of Haiti. As a country, it is the poster child for how western aid has harmed a people, their dignity, their economy, and their spiritual growth over the past 150+ years. So much damage has been done by well-intentioned people, that often times things just look like an impossibly tangled mess. And yet! 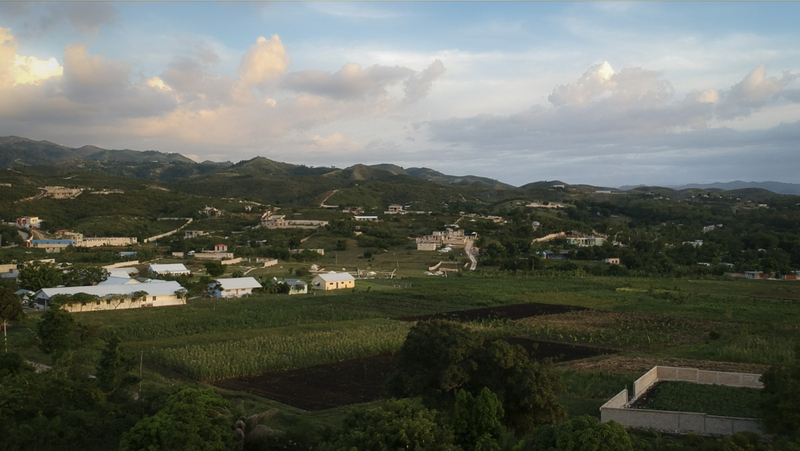 God is working, moving and restoring His people in every corner of the earth, including Haiti. 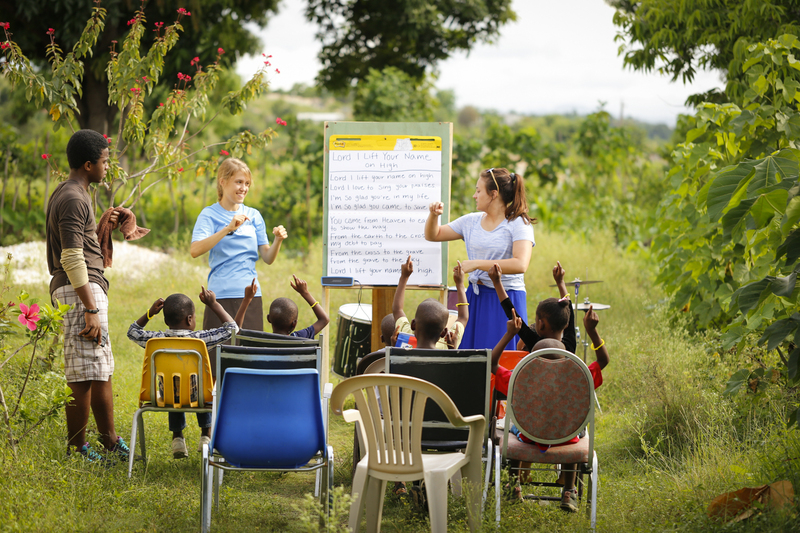 Our Haiti team first began in 2010 as a Crisis Response group to the earthquake. With ReachGlobal’s Crisis Response division, their structured to receive groups for a week at a time, one after another. In the aftermath of a natural disaster, is incredibly effective, and keeps people engaged for a few years. 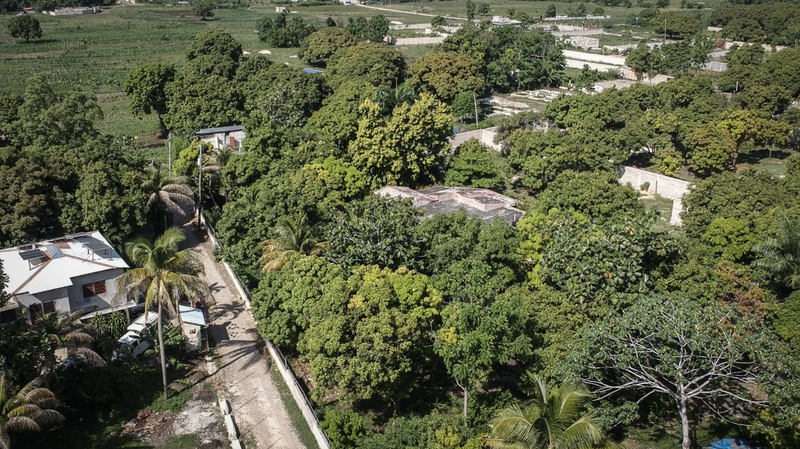 However, shortly into their work, the newly formed Haiti team realized there were some long-term needs in their neighborhood. Everyone unpacked their suitcases and settled in for the long haul. 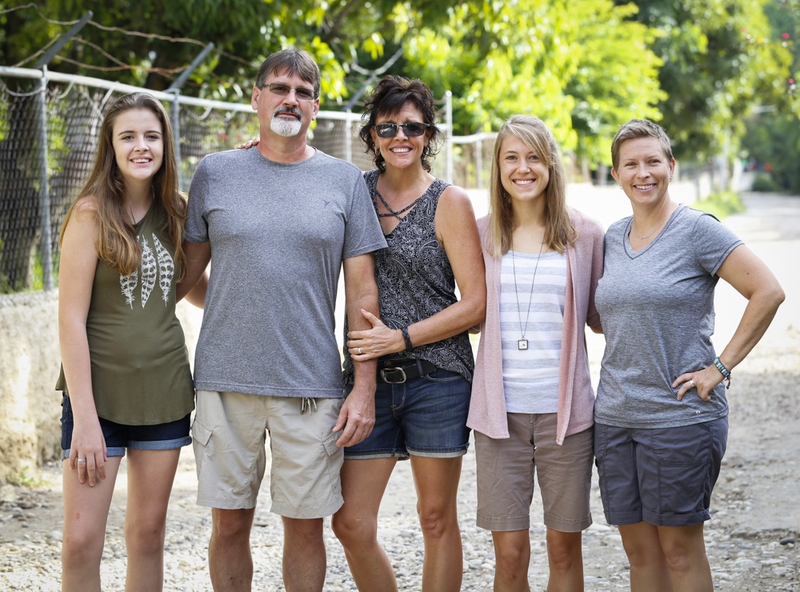 After a few staff changes and adjustments, the Haiti team became comprised of the Mathis family, Jen Blevins, and Stephanie Fry. They live and work in a rural community, with the “Haitian Queen” as the guest house where most of the action takes place. 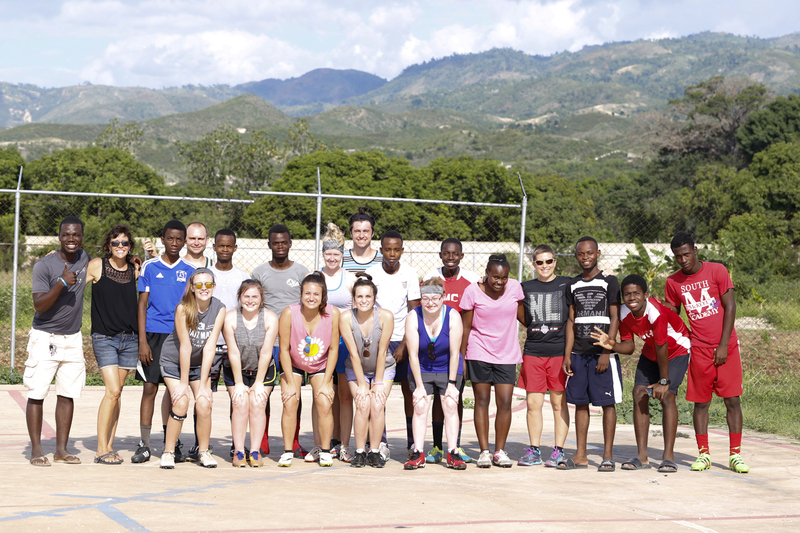 Team Haiti still receives about 20 short term teams a year, far more than the average ReachGlobal city team. 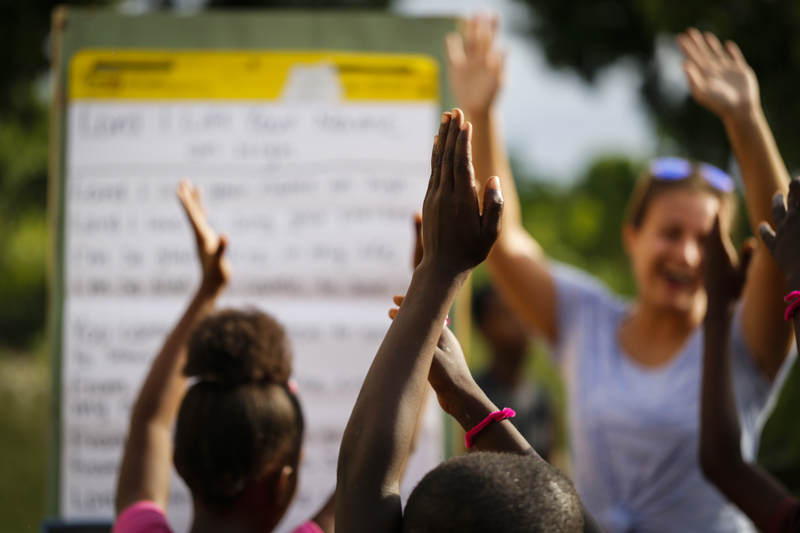 Teams work on projects within their local community, teach VBS and English classes, and work to build relationships through sports, construction projects, and prayer walks. When it’s just the long-termers there, the ministry takes on a different shape, in church leadership development and discipleship of local youth. In the evenings, as the air cools slightly and the bugs all come out, everyone gathers under the wooden patio cover illuminated by strings of Christmas lights. A meal is shared, a time singing in worship follows, everyone discusses their experiences of the day, and then “class” begins. 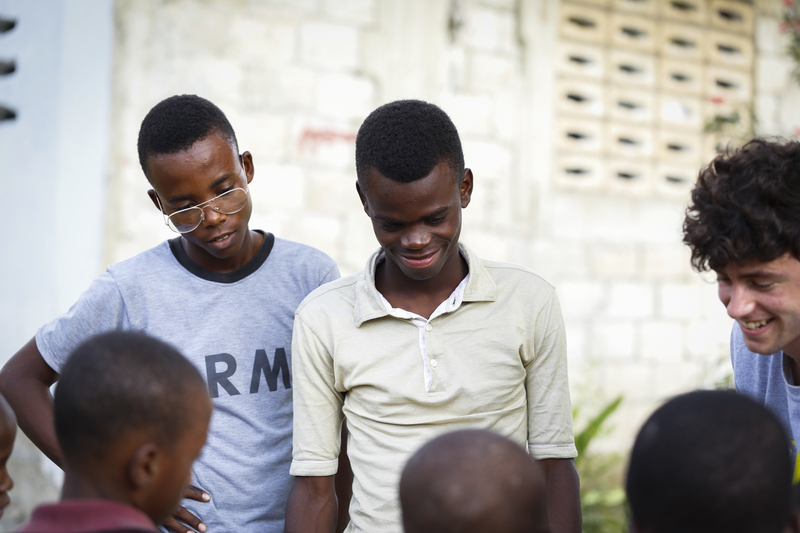 Our Haiti team has a format that they follow to educate their short term teams during the brief time they have together. It’s important to know that teams arrive having (hopefully) done their assigned homework: reading the incredible book that has really become a staple to American churches and mission boards in the past 10 years, “When Helping Hurts”. 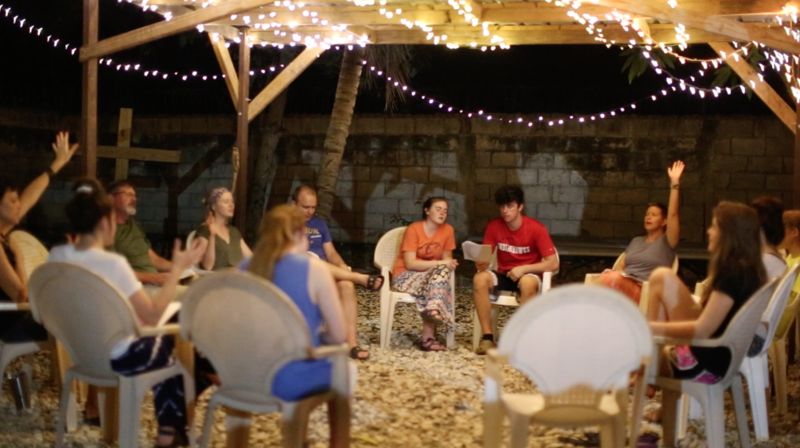 Nightly discussions are led by Dave or one of the ladies over the topics covered in the book, such as “What are all the different elements of poverty” and “In what ways are we poor and broken in our different cultures”, and “what are the differences between relief and development”. When teams come to teach or do work projects, they are not doing them FOR the community, but instead WITH. But what does that really look like? I watched the short term team teach English classes for 3 days. You know who the translators were? The group of neighborhood teenage boys who are being discipled by our long term team. They were just as involved in leading the classes as the Americans were, and were given just as much responsibility. Relationships have been built with these boys over years of daily interaction. Giving them a role that was essential and important with the short term project did much to further the trust, sense of ownership and value, as well as growth and maturity on their end. 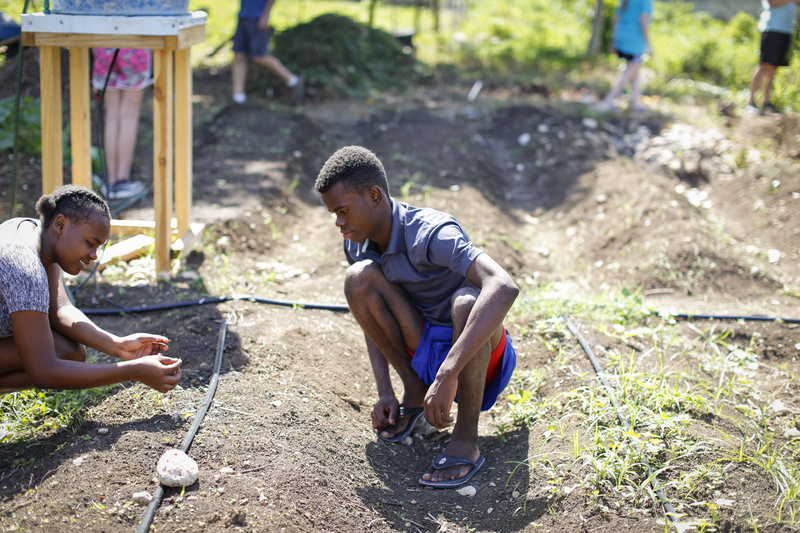 When the team worked with Dave in the local community garden where he is teaching some new agricultural skills, it wasn’t just a bunch of American college kids there digging in the ground. Just as many men, women, and teenagers came from their homes in the surrounding houses to work alongside. Why? Because the priority is relationship within the local community and the American teams are there to encourage that. The goal is not to go and do things for people, but to go and know people, learn their needs, and empower them to take care of themselves. 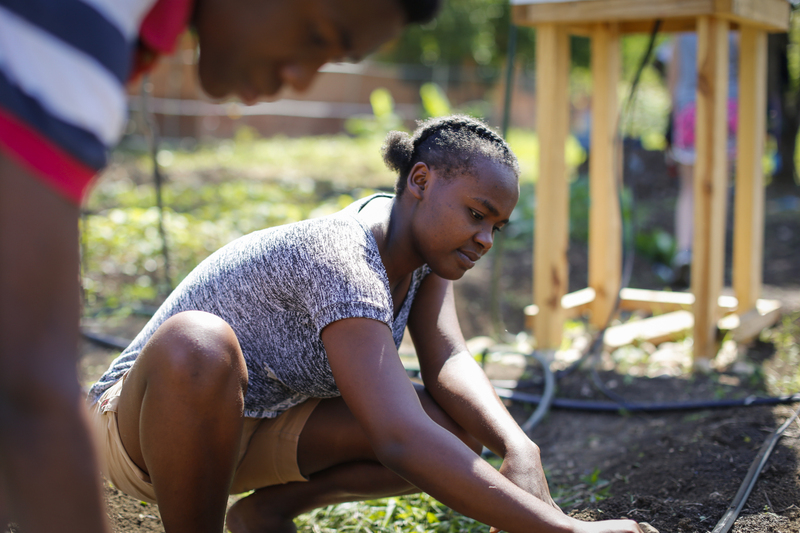 The neighbors are the ones who are going to see the fruit of this garden over time, and having them participate in the care–giving a responsibility and sense of ownership–makes the investment more valuable. We’ll leave the discussion there for now, and pick it up next week, down in South America with several Brazilian pastors, a few ju jitsu instructors, some graffiti artists, and a whole heap of paintbrushes. Please feel free to share your thoughts. When have you seen short term trips and teams be effective? What are some ways you engage your visitors and American churches in your local ministry?